We understand that you dare to be different with your accessories, something to add that little bit of flair to your dance shoes, costume and natural style. 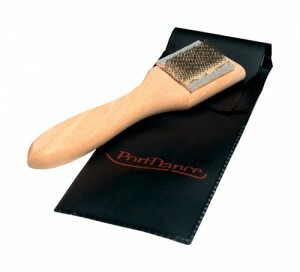 We are constantly searching for unique dance accessories to add to our collection that you will enjoy! Wooden shoe brush for suede shoes, includes bristle cap and bag. 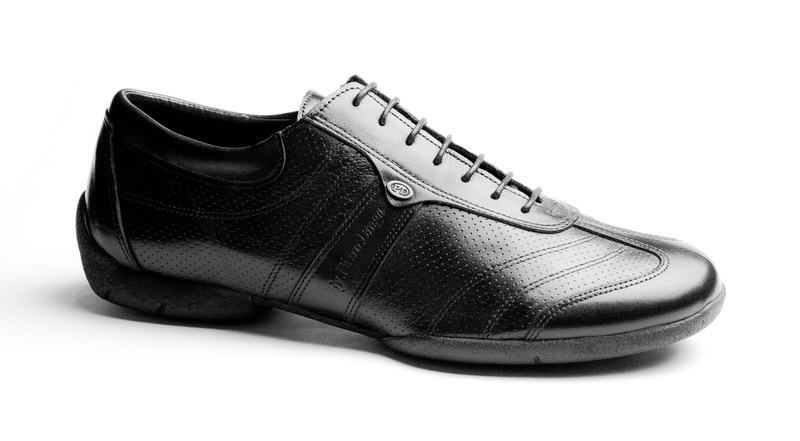 I brought a pair of the mens street wear shoes and they are very comfortable to wear, can dance on any surface and the black leather looks great! Thank you – my new leather sneaker sole dance shoes are the best pair I’ve ever brought and are so comfortable. I love the PD504 Silver Leather Heels – I’ve never seen a pair like them and they compliment my style.